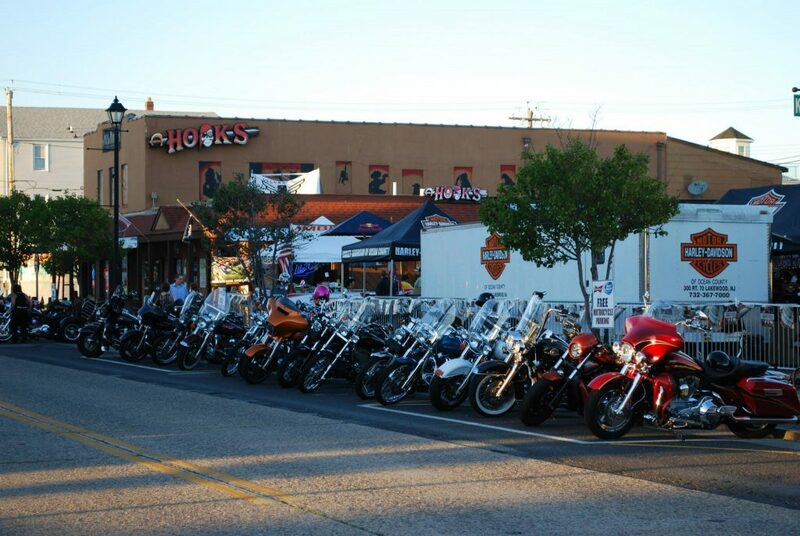 The annual New Jersey Hog Rally will take place as planned this weekend in Seaside Heights, but a fishing tournament has been canceled due to foul weather. The rally, which includes a display of the Harley-Davidson demo fleet, began Thursday and will through Saturday. The Harley-Davidson Demo Fleet will be at the rally and ready for rides on Friday and Saturday, organizers said, courtesy of the Harley-Davidson Motor Company. “We are lucky to have the fleet on site, be sure to register early and get your test rides in on the new bikes,” an announcement said. The demo trailer, as well as live music and other events, will take place in the parking lot of the Hershey Motel, located at 1415 Boulevard. From 10 a.m. to 8 p.m. Friday and Saturday, there will be a vendor area at both the Hershey Motel and Captain Hook’s Bar. A full schedule of events is available at the rally’s website. Meanwhile, F.I.S.H. (Fishin’ in Seaside Heights) has been canceled due to a forecast of rain, gusty winds and heavy surf.